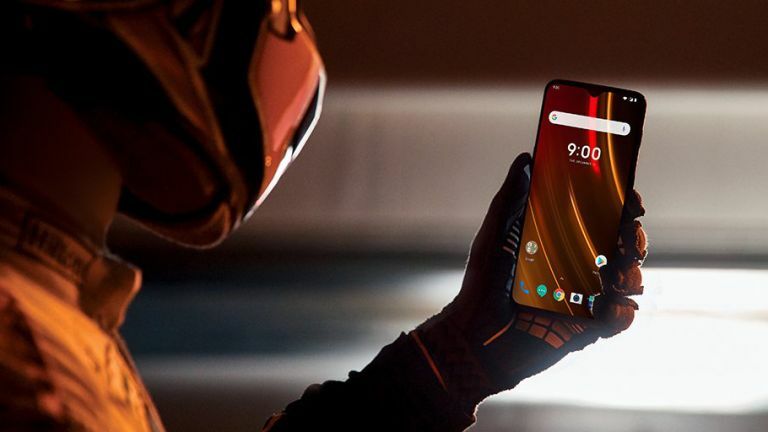 Earlier this month, the announcement that OnePlus had partnered with British supercar brand McLaren for an unknown collaboration sparked a torrent of rumours about a possible new iteration of its flagship OnePlus 6T smartphone. OnePlus doesn't reveal any specifics about what to expect on the dedicated McLaren page published on its website, which instead focuses on the similarities between the two firms - “small teams with big ambitions" and their shared love of speed. But despite all the subterfuge on its own website, OnePlus let the cat out of the bag when it mailed out the official invitations to the announcement earlier this week. The invite, which includes a lanyard in McLaren's trademark shade of orange, confirms what we all knew anyway: that the announcement on December 11 will see the two companies announce a new McLaren Edition of the OnePlus 6T handset. "We're incredibly proud of what we've achieved with the OnePlus 6T McLaren Edition, and can't wait to share it with you," the invite reads. Following the invitation, OnePlus tweeted a photograph of a racing driver clutching a OnePlus 6T in a gloved hand. From the angle, it's difficult to see any design differences between the McLaren Edition handset and the regular OnePlus 6T. The confirmation of a OnePlus 6T McLaren Edition comes days after a report from technology blog MySmartPrice reported that the limited edition handset will include a frankly ludicrous 10GB of RAM. But despite the amount of RAM squeezed into this flagship handset, the limited edition OnePlus 6T will seemingly still have just 256GB of storage. OnePlus is no stranger to custom editions of its flagship handsets, having previously created a Star Wars model of its OnePlus 5T to celebrate the release of Star Wars: The Last Jedi, followed by an Avengers: Infinity War edition of the OnePlus 6. This was made to promote the launch of La La Land. No, not really; it was the last Avengers film. MySmartPrice gives no hint of pricing for the OnePlus 6T McLaren Edition. We confidently predict it will be more expensive than the £579 top-of-the-line OnePlus 6T, but cheaper than a McLaren Senna.